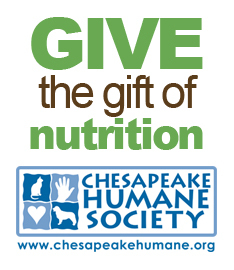 Why not share the love of healthy nutrition with the animals still waiting for a home? Place an order online, and tell us in the comments where you would like to donate the order. We would be happy to deliver it for you.